Dan rides to the homes of victimized children across Texas and delivering the comfort and support they need to help them recover a sense of security, safety and empowerment. Over the years, Dan has dedicated more than 40,000 miles to Bikers Against Child Abuse. Dan is a National Instruments employee who spends his weekends and holidays riding to the homes of victimized children across Texas and delivering the comfort and support they need to help them recover a sense of security, safety and empowerment. 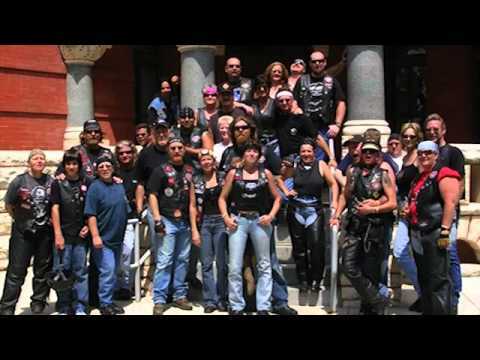 BACA members ride in groups of 50 to 100 members in an effort to reach out to children who have difficult home lives and provide them with a connection that will hopefully establish a measure of safety and hope. McDonell gave his “Pay-It-Forward” check to the Austin Stone Community Church.